All cryptocurrency ecosystems need to keep growing and evolving at all times. In the case of NEO, its infrastructure continues to improve. With the development of new Dapps, it is evident the momentum needs to be maintained. NEO+ONE may help to keep things trucking along, as this platform primarily focuses on getting more people interesting in developing on top of the project’s technology. 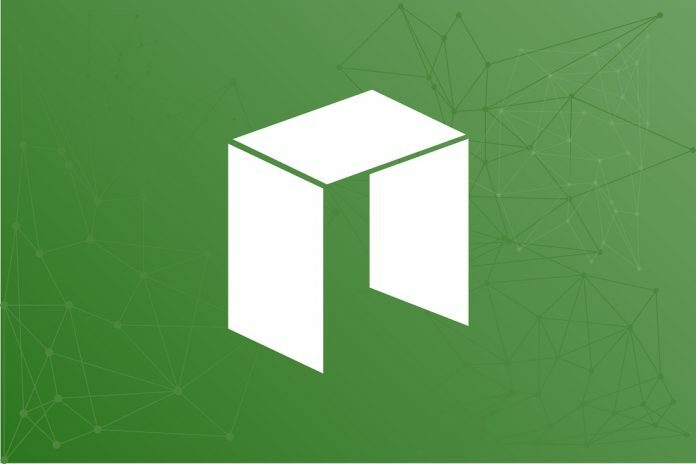 As the name somewhat suggests, NEO+ONE focuses on getting more people acquainted with the NEO project and everything that surrounds it. In this case, the platform wants to make coding, testing, and deployment of NEO dApps a lot more straightforward and enjoyable. It provides an end-to-end framework for startups and aspiring developers alike, which is rather interesting to keep an eye on. As is always the case when it comes to building blockchain dApps, there is a learning curve involved. For NEO+ONE, the team wants to make sure that learning curve is not as steep as it would be otherwise. The platform lets users write idiomatic TypeScript smart contracts which will look and behave like more advanced TypeScript programs. Moreover, users will be able to test their smart contracts by using intuitive client API. Moreover, NEO+ONE wants to become the most approachable platform when it comes to blockchain and dApp developments. Its courses are split into bite-sized interactive learning chapters, which should improve the engagement factor of developers and enthusiasts alike. Moreover, the built-in editor should make it very easy for developers to get everything done through one interface, rather than having to multitask. Perhaps the most interesting aspect of NEO+ONE is how everything can be accessed from one’s browser at all times. There is no need to download any software or install specific tools, as everything can be done online. This makes it very easy to approach this platform and experiment with NEO’s technology. There is also plenty of online documentation to use as a reference for whatever specific purpose users are currently exploring. Although NEO+ONE has come to fruition after a year of development, there will always be room for further improvements. According to the team, their plan is to collaborate with the NEO Global Development to implement more network features and enable mainnet smart contract functionality. The overall experience will also be improved upon moving forward, as these changes will be introduced gradually. It is a very interesting project for NEO first and foremost.